Testimonials - Beautiful flowers, naturally styled for all occasions. 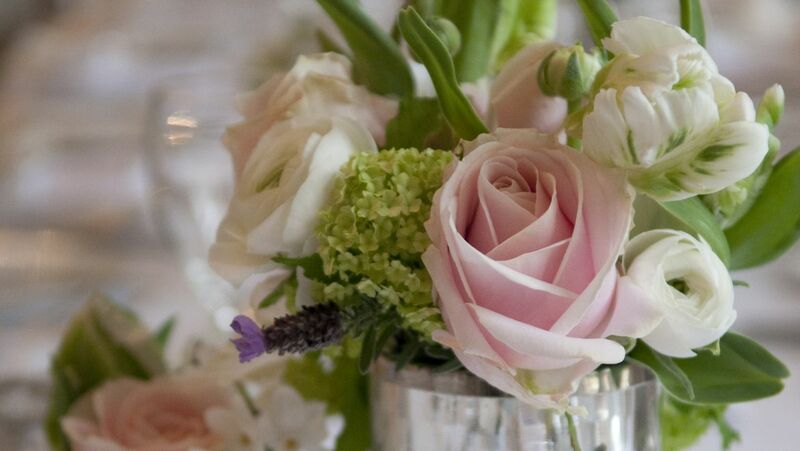 We provide wedding flowers at any venue you choose in the Bath, Wiltshire and Cotswold area and are highly recommended by Euridge Manor near Colerne, Guyers House Corsham, Grittleton House, The Holburne Museum Bath, No. 15 Hotel Bath, Bath’s Historic Buildings; Assembly Rooms, Pump Rooms & Roman Baths.